The global engine ECU remapping specialist Superchips has released two conversions for the Ford 1.0-litre EcoBoost engine; one for the 100PS version and one for the 125PS variant. 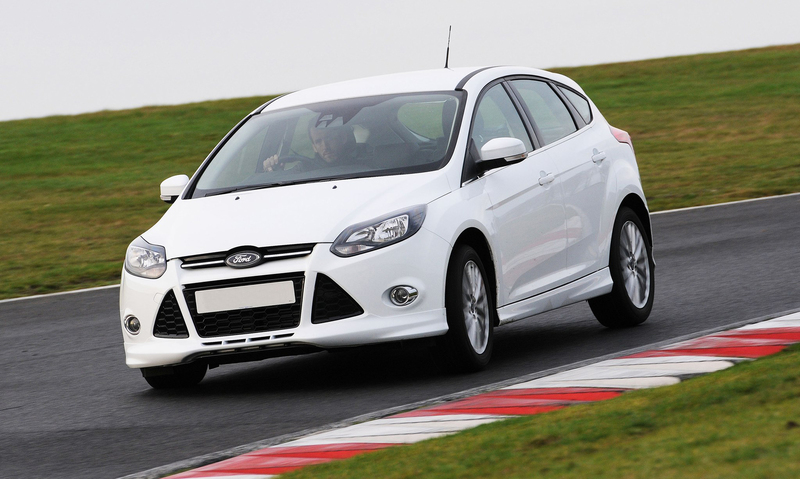 The company has a long-standing reputation for liberating addition power and torque from engines and the Ford EcoBoost is no different, with almost 50% extra power and torque available through the remap for the 100PS example. Used in the Fiesta, Focus, B-Max and C-Max ranges, the 1.0-litre turbocharged petrol engine develops either 100PS and 170Nm of torque or 125PS and 200Nm from the factory. With the addition of the Superchips remap, the output of the 100PS engine climbs by 41bhp at 3917rpm and the torque by 75Nm at 3869rpm. For the 125PS variant, the figures are just as impressive, with an additional 31bhp available at 5944rpm and 47Nm at 4413rpm. The extra power helps the car to accelerate more smoothly and with greater urgency, particularly useful for overtaking while the additional torque means the car can cope with additional passengers or luggage far more easily. The conversion can be applied either by one of Superchips’ nationwide dealer network or by the owner themselves, using Superchips’ market-leading Bluefin device. The cost of the conversion carried out by a dealer is £365 including labour and VAT while for the supply of the Bluefin device, the cost is £359 including VAT under the current winter promotion. With a Bluefin, users don’t need any mechanical or technical skills, it’s quickly and easily installed from the comfort of the driving seat. Simply plug the Bluefin handset into the diagnostic port (connecting to the vehicle’s Electronic Control Unit) and the Bluefin then uploads new settings to enhance the vehicle’s performance. The conversion is covered by Superchips’ industry-leading 12-month/30,000-mile warranty*. I just did the Superchip in my 2013 Ford Fiesta Titanium X EcoBoost… Well worth it, it feels like a completely different car.. Does not feel like a 1l EcoBoost! Brilliant Job! Thanks!! I have just took delivery of of ford focus 1600 diesel euro 5 engine 94 bhp do you have a re-map or blue fin conversion for it yet please. We actually need a little more information – please could you give us the registration number and/or the VIN number and we will be abler o tell you what we offer for your car.